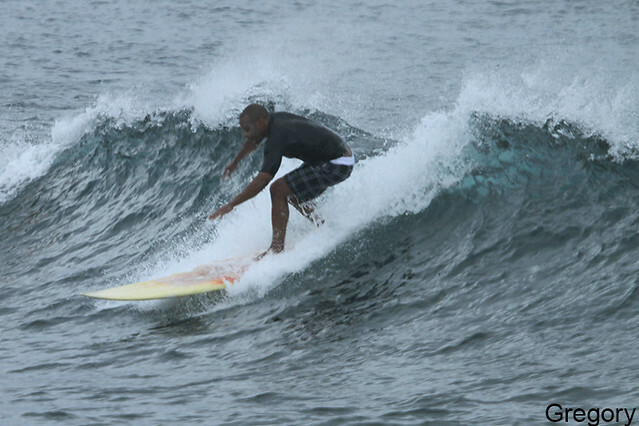 Beginner/intermediate group surfed Mushroom rock (see photos) at dawn this morning. 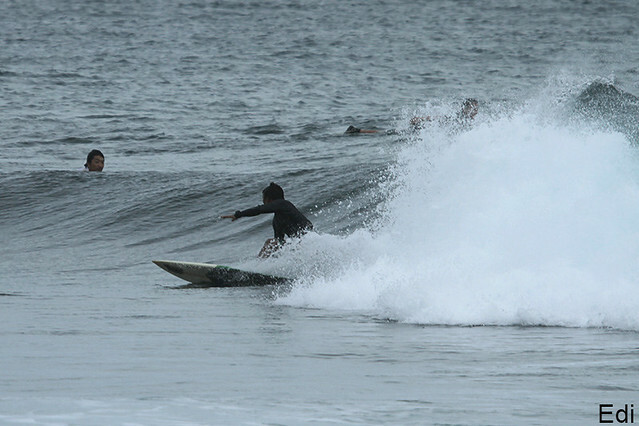 Much cleaner conditions, super glassy and everyone had a great session, Advanced group surfed Geger right this morning. 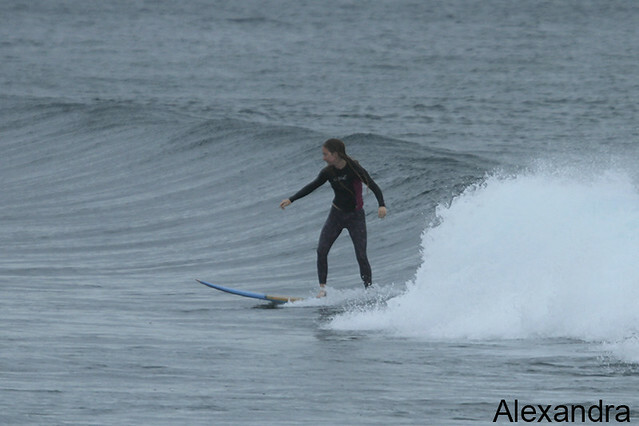 We had the break to ourselves for the first hour and the waves were pumping with great conditions, Swell size bigger than yesterday.